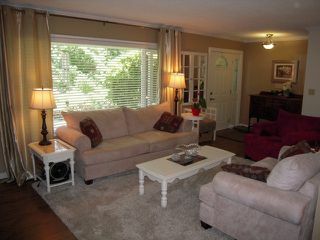 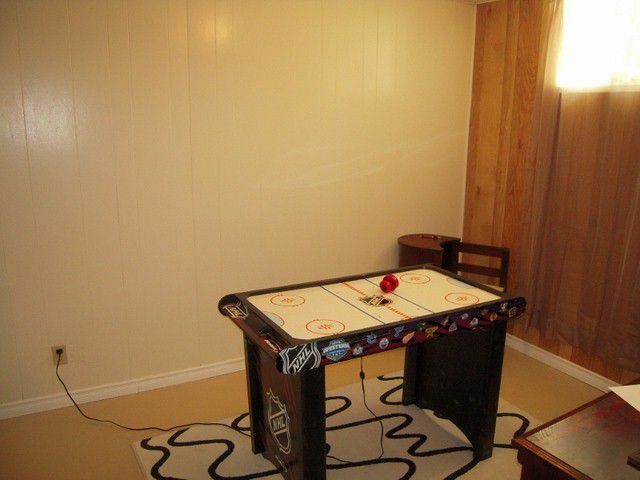 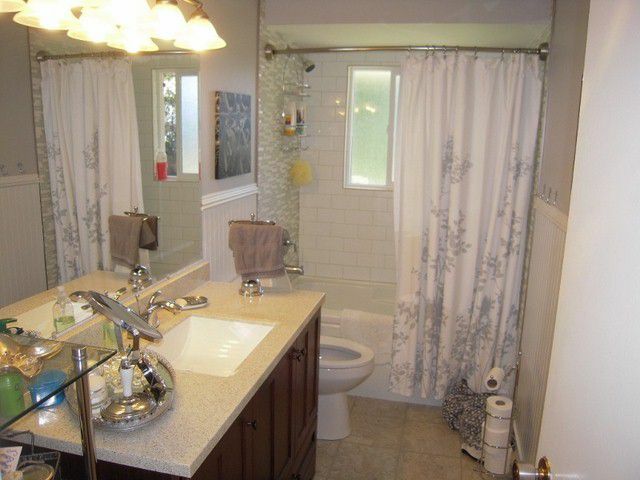 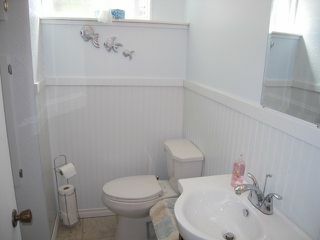 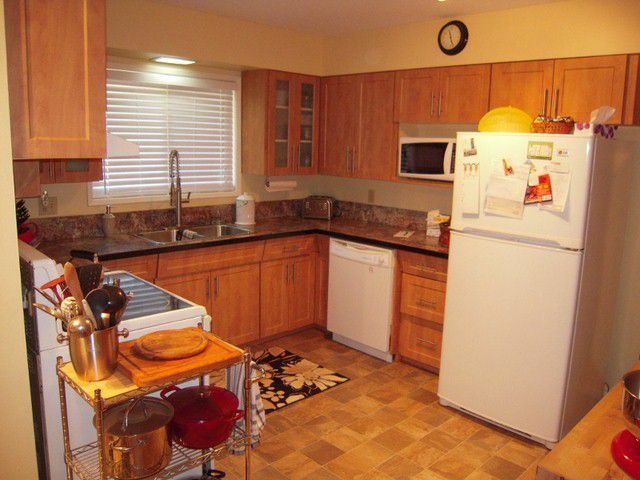 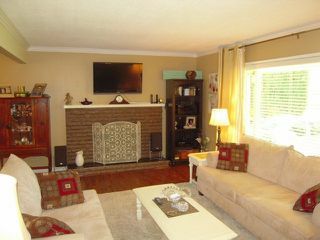 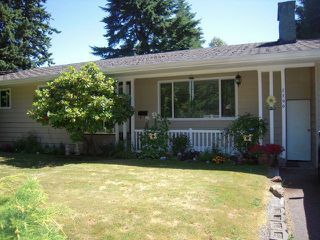 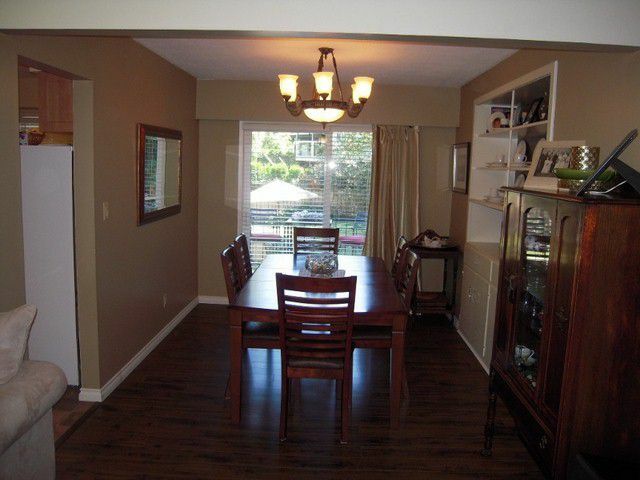 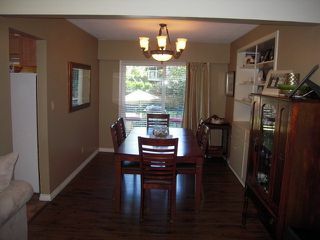 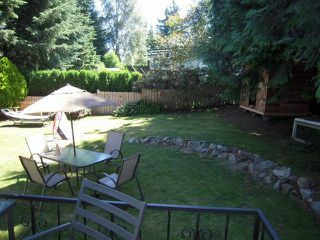 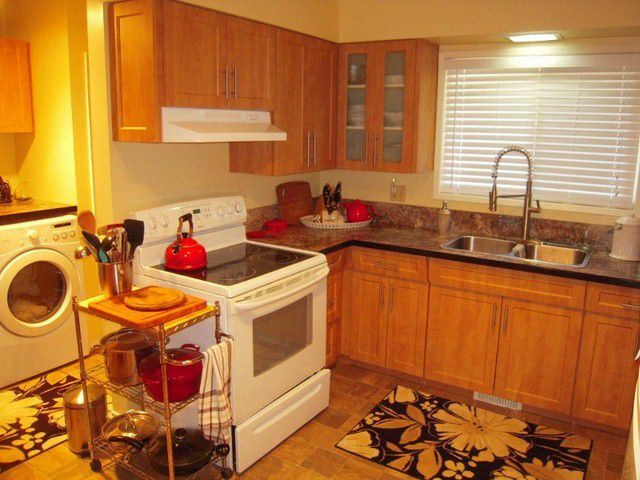 CENTRAL LOCATION - Very nicely kept rancher with full basement on a 8000 sq.ft. 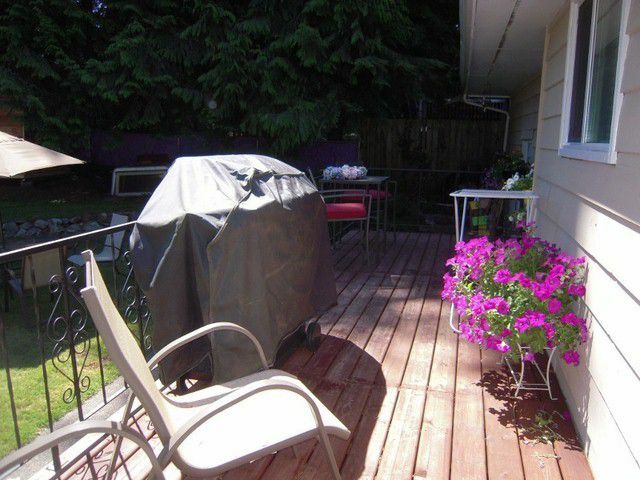 lot close to all shopping and an easy walk to Mill Lake Park. 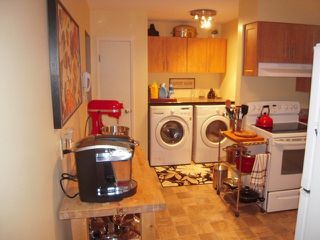 Updates include H/E furnace, vinyl windows, roofing, flooring, bathrooms including vanities, kitchen counters and cabinet doors. 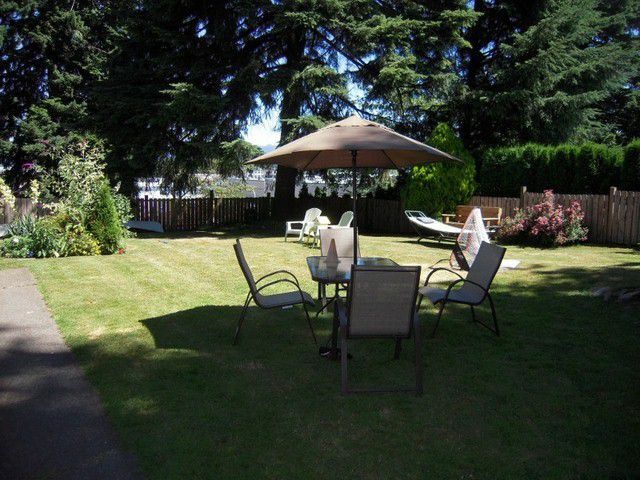 There is laundry just off the kitchen, and a 8' x 24' sundeck that overlooks the huge backyard. 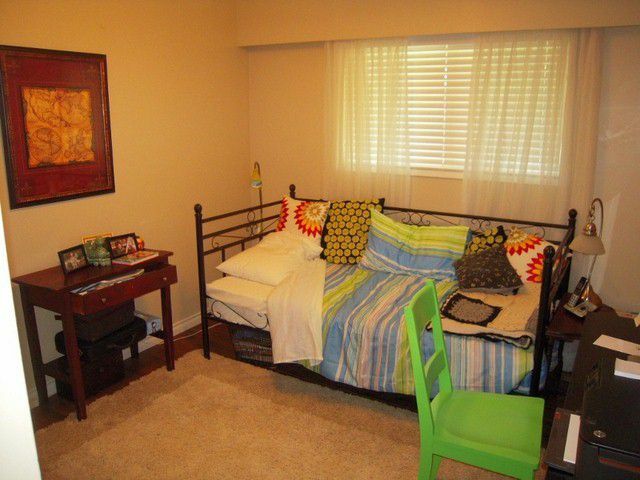 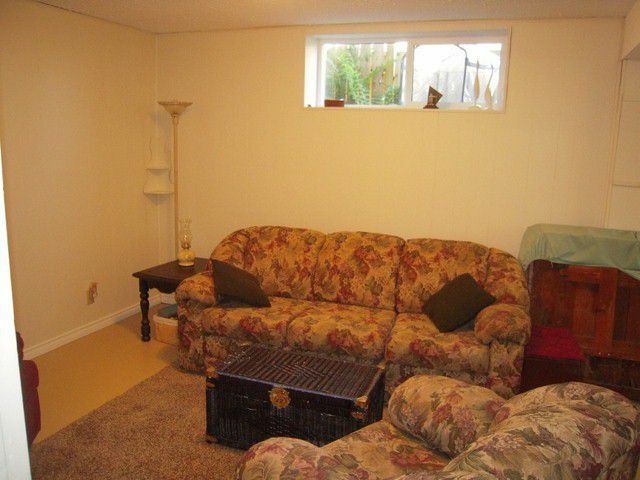 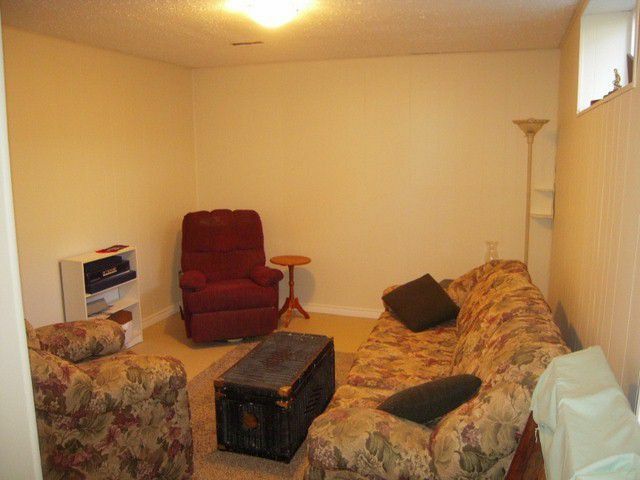 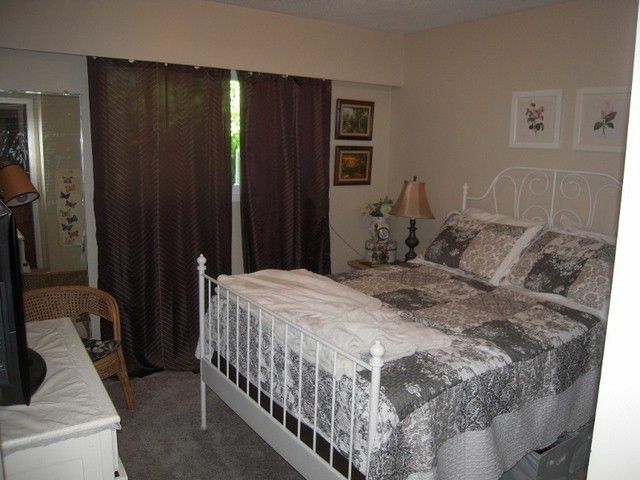 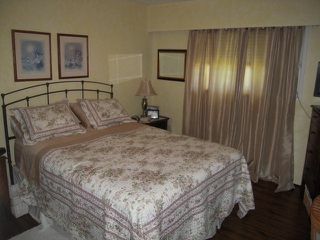 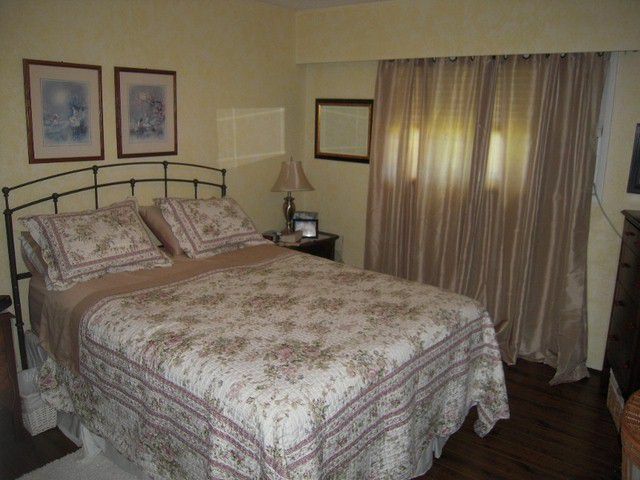 3 good sized bedrooms on the main floor with a 4th in the basement. Super-long 27' garage will store the car plus all the bikes. 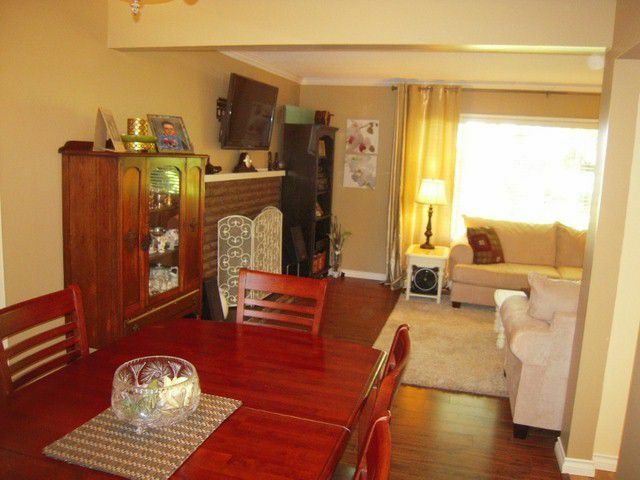 This is a great family home. 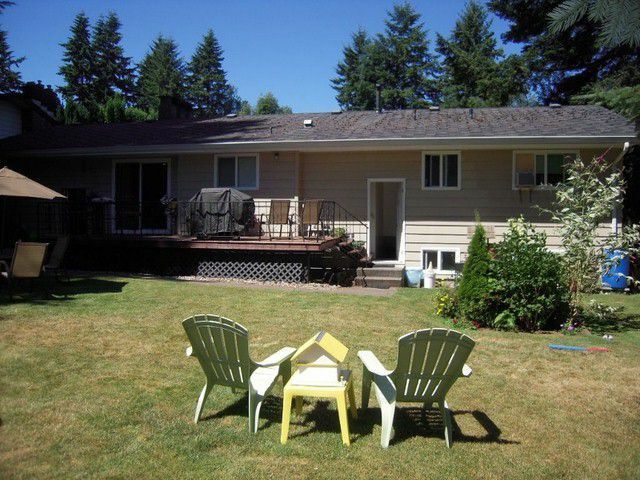 New 30 year roof in August 2013.